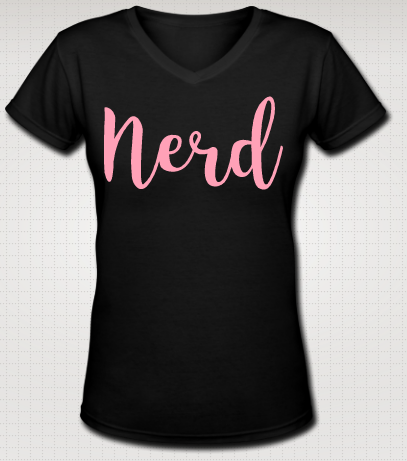 The fifth shirt of the NERDpraunig collection is the “Nerd” t-shirt. 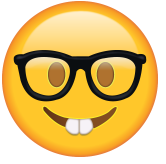 Aren’t we all a little bit nerdy? 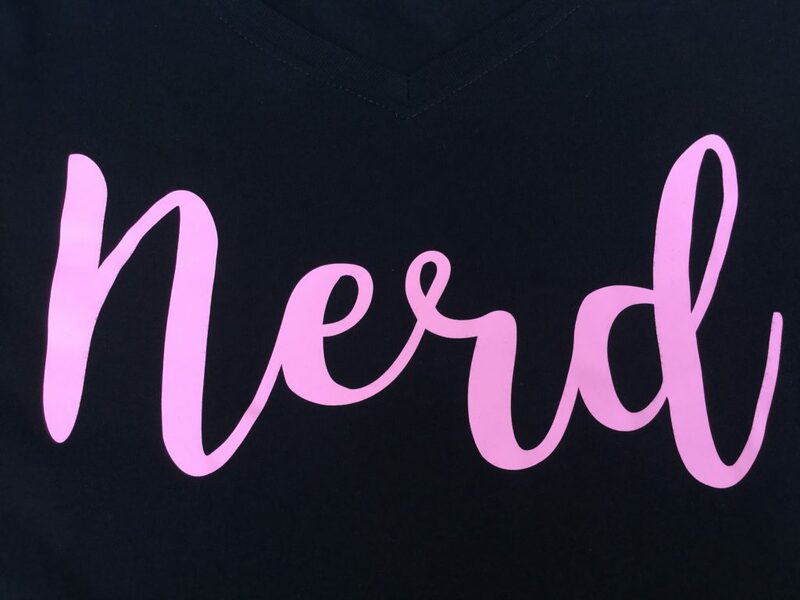 Also Mark Zuckerberg told us: Be the nerd. 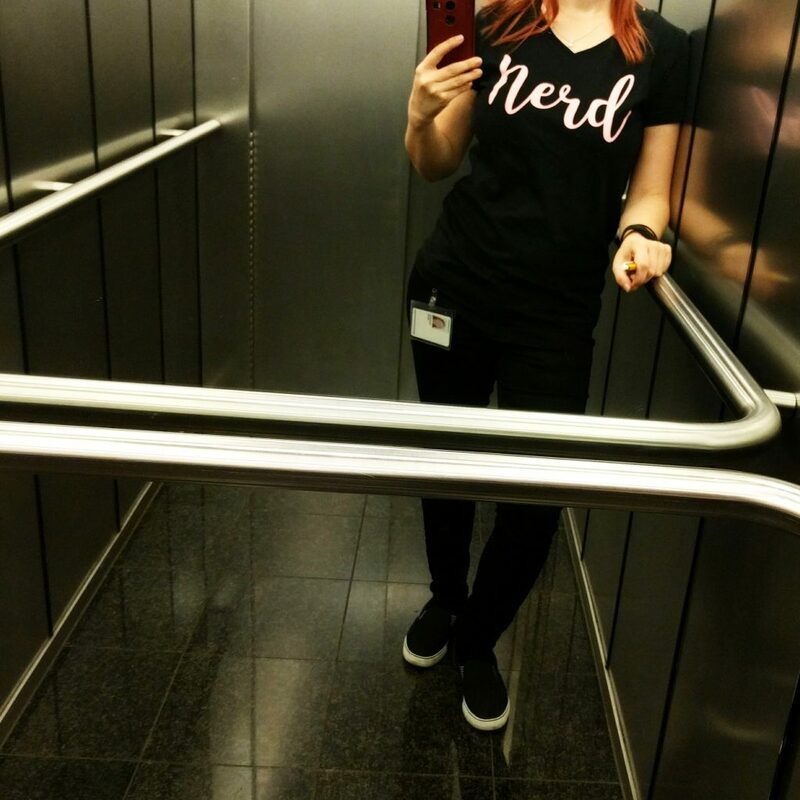 When you think about nerd outfits – what are the first things that come to your mind? 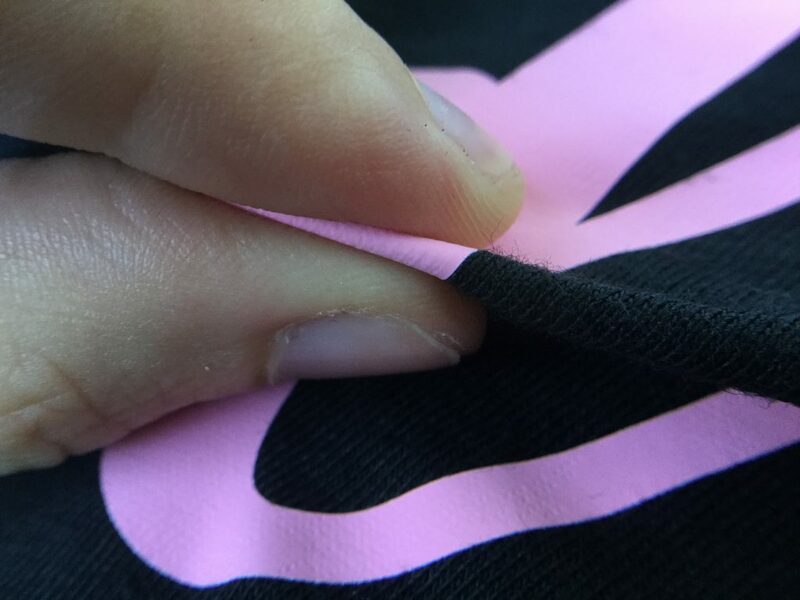 I bet you don’t think about a very feminine and fashionable t-shirt. 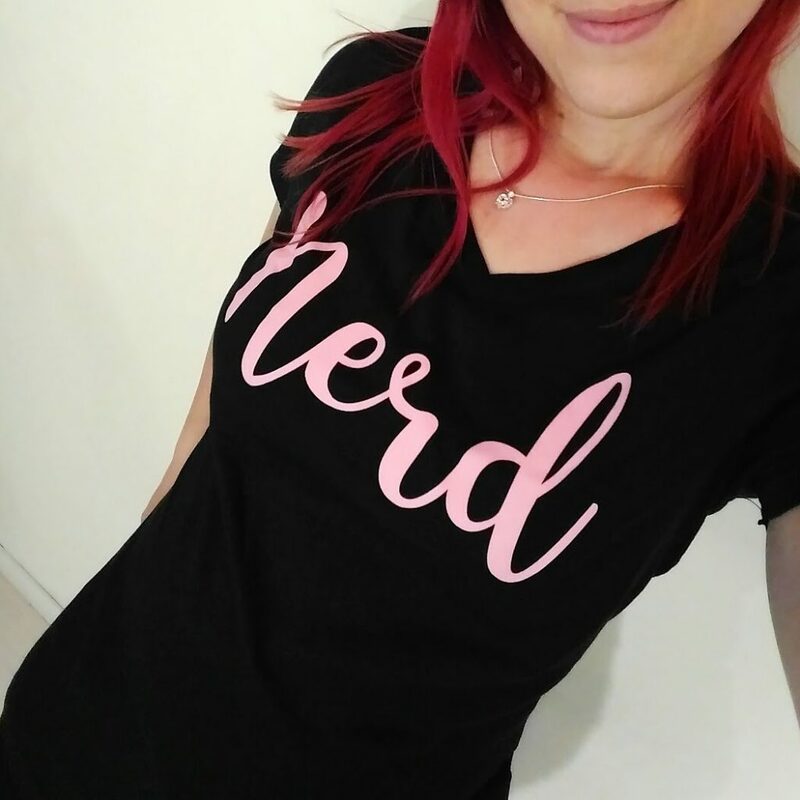 So let’s change this perception 😉 I wanted to create a shirt where you can show the world your inner nerd and still look very stylish.